Eurogamer Expo’s PSP Go lounge was all things LittleBigPlanet today, with Sony Cambridge around to talk about their PSP edition of the game, and even a few of the original Media Molecule team to share their own thoughts on the latest edition to the franchise. We caught up with Martin Lynagh, producer at MM to see what he made of Sackboy’s new home. 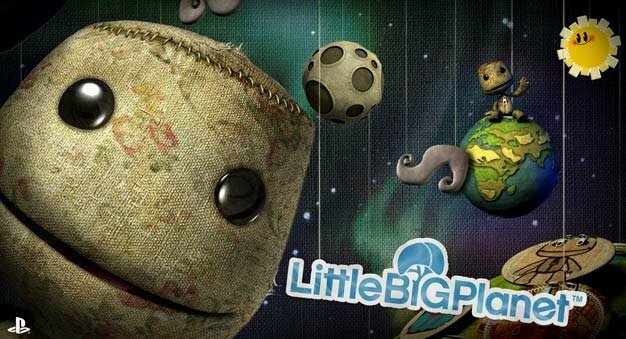 LittleBigPlanet PSP will offer its own single-player mode, level creation, and ad-hoc sharing when it releases in November. Will it hold up against other PSP iterations of PS3 franchises like Resistance: Retribution or MotorStorm: Arctic Edge? Everyone involved with the game certainly thinks so.